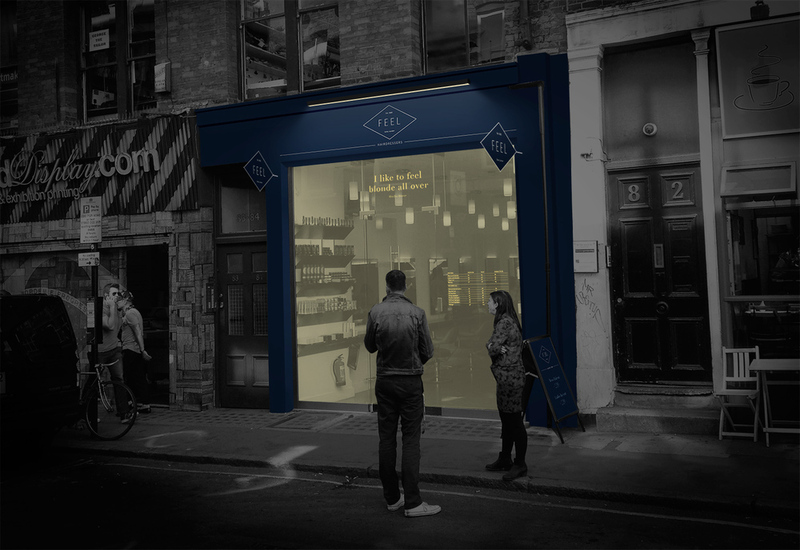 Shop front designs — FEEL Hairdressers Soho Best London Salons amazing service. Shop front designs. Heath, could you take some measurements of the front and add them to this page?